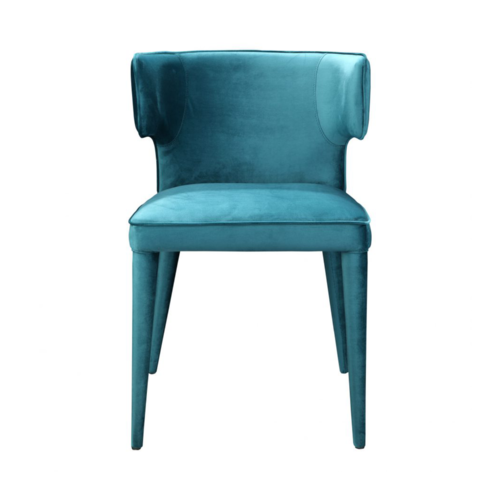 The Hopper Dining Chair is a funky, velvet chair that will liven up your space. 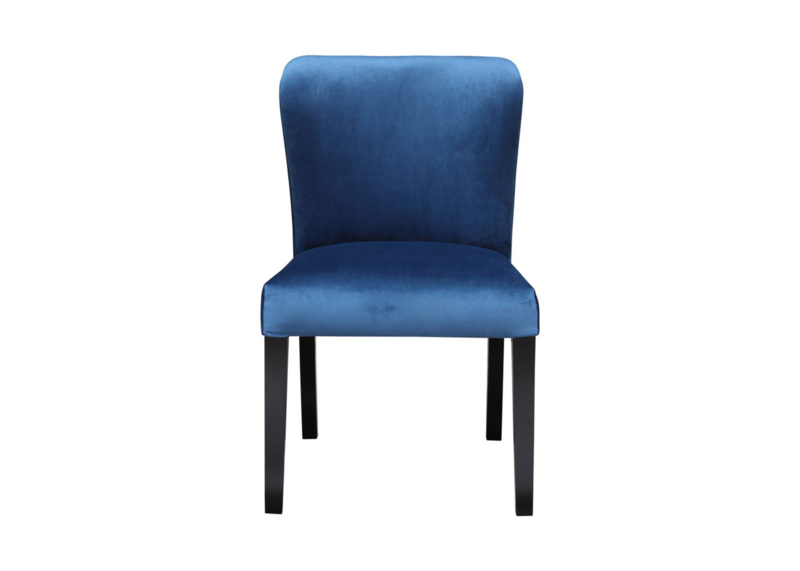 Whether you are looking for a full set of dining chairs or just two for the ends, they are such an eclectic addition. 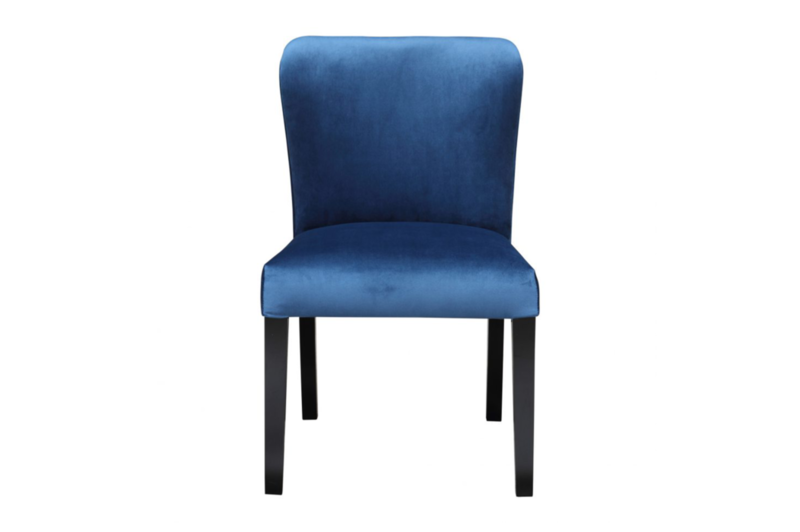 This shade of blue is a hot color for 2019 and will modernize your space beyond measure. 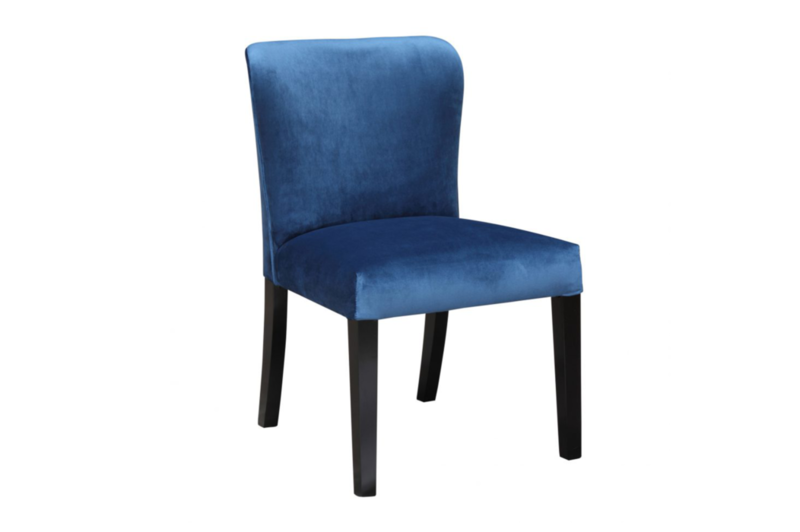 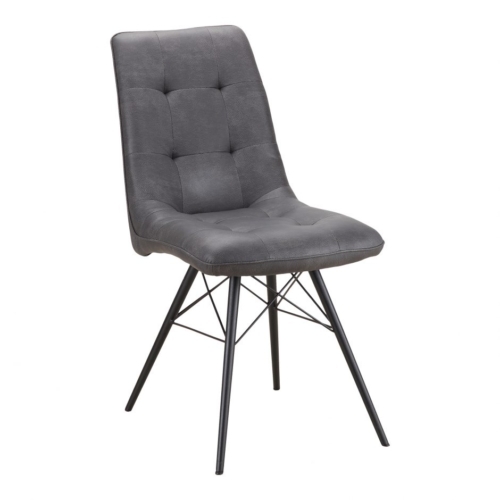 This chair is made with 100% Polyester Velvet Upholstery and solid birch legs, eucalyptus and a plywood Frame.